Allergen Statements / Claims This product contains NO yeast, wheat, gluten, soy, milk/dairy, corn, sodium, starch, artificial coloring, artificial preservatives, artificial flavoring, or genetically modified ingredients (GMOs). Footnote *Daily Value not established. ÃPercent Daily Values are based on a 2,000 calorie diet. Other Ingredients Gelatin (capsule, from fish [Tilapia]), glycerin, water, natural-source mixed tocopherols, rosemary extract (leaf). 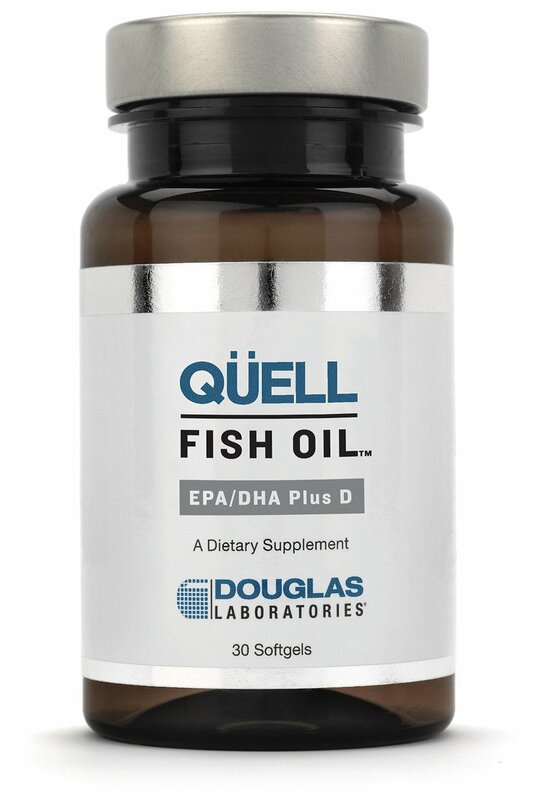 60 Softgels This product contains fish oil (anchovies, sardines, mackerel). Storage and Handling Information KEEP OUT OF REACH OF CHILDREN. For optimal storage conditions, store in a cool, dry place. (59¼-77¼F/15¼-25¼C) (35-65% relative humidity).